The Lake of the Ozarks Boat Show is coming to the St. Charles Convention Center, Thursday, March 7th through Sunday, March 10th. Exhibitors, vendors, demos, and more. Admission: Adult, $9; Children 6-12, $5; Children 5 and under, FREE. See website for all the details! Sun, March 10th | 10am-5pm. 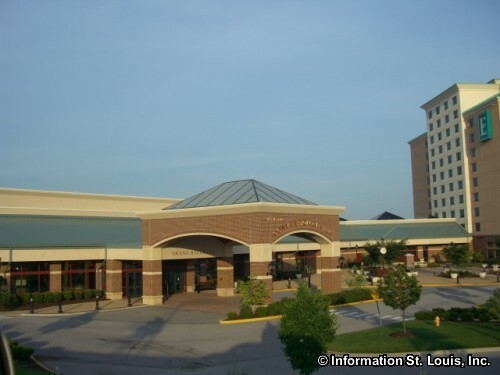 The St. Charles Convention Center is located near the intersection of Highway 70 and 5th Street in St. Charles, Missouri. The St. Charles Convention Center hosts a variety of events including many business conventions and expos. Directions: Located in St Charles, Missouri on Convention Center Plaza, off of Veteran's Memorial Parkway, west of 5th Street.